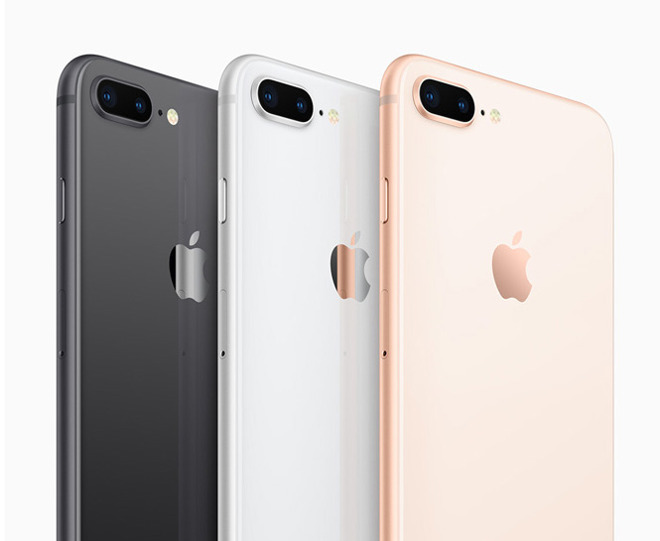 Judge Matthias Zigann ruled on December 20, 2018 that Apple has violated Qualcomm patents on iPhones with Intel modems -- meaning all units sold in Germany. Apple supplier Qorvo violated an "envelope tracking" patent held by Qualcomm, vital to conservation of battery power while the modem is active. The ban is enforceable in Germany, though Apple could seek a stay through the appeals process -- which it is certain to do. Qualcomm is showing it's true colours, and they are more vile than Scamsung's! Bye bye to having any modem contract again with Apple, QualCumm. I would buy Intel stock now. Apple never do business with QualCumm again! So Qualcomm is telling the German officials they’re not properly doing their jobs? Does Qualcomm have a PR person at all? If they do they should fire him. Wait never mind he's good. QC does need to understand what the Single Market is all about. So what if they get a ban on some old iPhones in Germany... Germans can buy them from France, Austria and other EU countries without issue. They can go passport free to any of the othe countries in the Euro Zone put some Euro's down on the counter and walk out of the Apple Store with a phone. If QC are serious about going after Apple then they really need to go for an EU wide ban. Good luck getting that. Is this the same case where Apple (and I'm completely paraphrasing here) basically said they aren't infringing and had the evidence but lawyers for Qualcomm would not to agree to keeping Qorvo's IP confidential so the evidence was not submitted? I'm so looking forward to watching QC change its tune when Apple successfully appeals the ban. QC will be asked to hold its ankles and hope that Apple is gentle. In few words, Qualcomm is desperate and will do anything including self destruction.